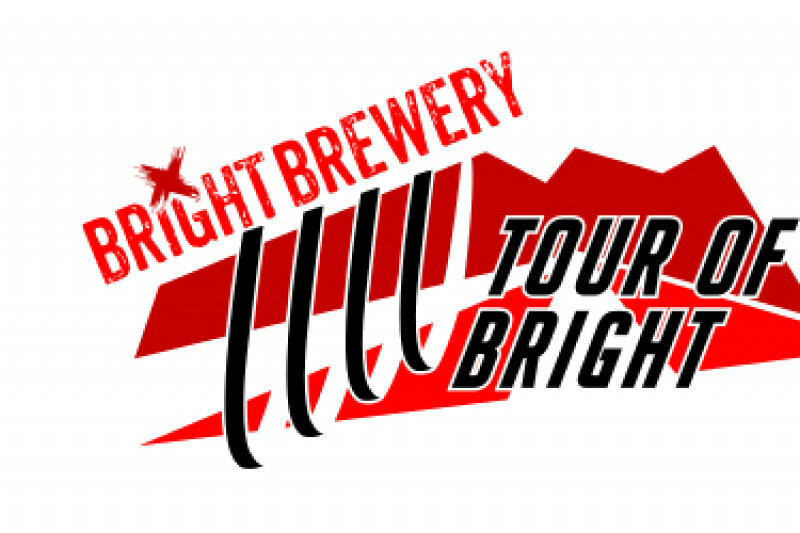 Due to extreme weather forecast the 2017 Tour of Bright had to be cancelled. The Alpine Cycling Club has already incurred costs for the event. Items such has barriers, traffic management, race bibs, hire of various items. Many people have expressed interest in giving part of their refunded entry fee to the club, so that the club does not suffer a loss and can continue to run the Tour in future years.